The 2019 Heaven’s Family Reunion is an intimate family weekend of worship, fellowship and teaching as we celebrate what the Lord is doing through Heaven’s Family to advance His kingdom around the world. This year, worship will be led by special guest Paul Baloche. BONUS PRE-REUNION EVENT: Arrive early to receive special bonus discipleship training from Curtis Sergeant, one of the most successful missionary disciple-makers in the world today. God used Curtis and his wife, Debi, to catalyze a disciple-making movement in China that has grown to almost one million followers of Jesus! Some of those whom Curtis has trained have enjoyed similar results. Come and learn the secrets that can equip you to be a fruitful disciple who makes disciples who multiply! Experience passionate worship led by world-renowned worship leader and song-writer Paul Baloche (known for popular songs like “Above All” and “Open the Eyes of My Heart”). Come join the nations as we corporately glorify and adore King Jesus through heartfelt worship. Sharpen your faith as we dig deep into the Word throughout the weekend. Make sure to bring your Bible! Be inspired and challenged as we hear gripping testimonies about what the Lord is doing around the world today through the ministries of Heaven’s Family. 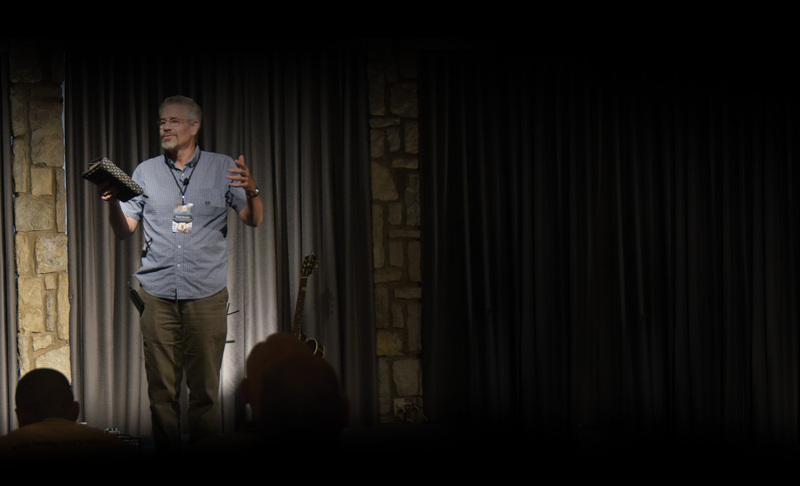 Come to Heaven’s Family’s Reunion two days early to benefit from special discipleship training from Curtis Sergeant, one of the most successful missionary disciple-makers in the world today. When Curtis moved to China’s Hainan Province, the Hainanese were an unreached, unengaged people group of almost 7 million. There were less than 100 known Christian believers who worshipped in unregistered churches. Today, there are almost 1 million Hainanese believers who can trace their spiritual lineage back to Curtis, all due to the disciple-making movement he catalyzed. Most all of Heaven’s Family’s staff members will be joining this special two days of training, as well as a number of devoted and strategic ministers from across the country. This is an opportunity to learn the concepts Curtis used to launch a disciple-making movement in your part of the world! Don’t miss it! The main Family Reunion event will begin Friday evening and end late Saturday night. The pre-Rreunion discipleship training will begin early Wednesday morning and end Thursday evening. 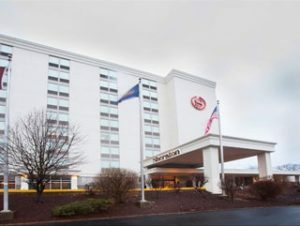 We’ve negotiated a special group rate of $105/night + tax at the Sheraton Pittsburgh Airport Hotel (160 Thorn Run Rd, Coraopolis, PA 15108). Our special group rate expires on June 19, 2019. Reserve your room(s) today here or by calling (412) 262-2400 (and mention that you are part of the Heaven’s Family group reservation). If you’re attending the bonus training session with Curtis Sergeant, plan to arrive Tuesday evening. If you’re attending the main event, plan to arrive Friday afternoon. Breakfast is provided for anyone staying at the Sheraton hotel. Lunch will be catered and provided for registered attendees. Dinner will be at local restaurants. Lunch and dinner will both be catered and provided for registered attendees. 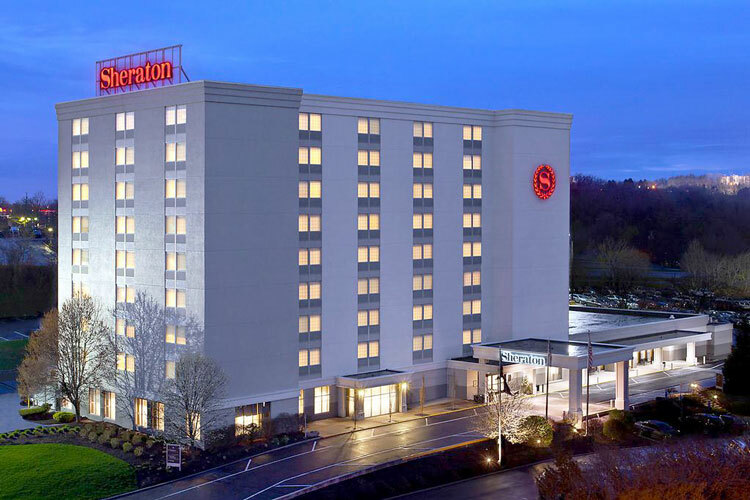 Sheraton Pittsburgh Airport Hotel is located 7 miles from the Pittsburgh International Airport [PIT] (view directions). The hotel provides a free 24/7 airport shuttle for anyone staying at the hotel.